Bundesliga | Schalke 1-1 Bayer Leverkusen - As it happened! Schalke 1-1 Bayer Leverkusen - As it happened! 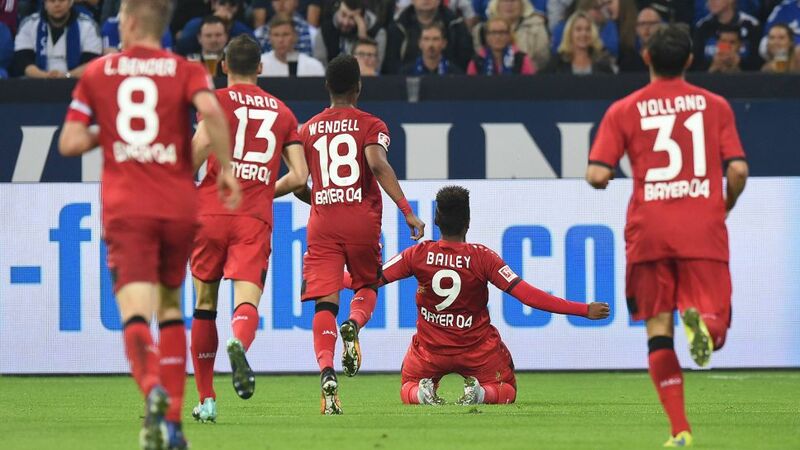 Leon Bailey scored his first Bundesliga goal as Bayer Leverkusen held Schalke to a 1-1 draw at the Veltins-Arena on Friday night.